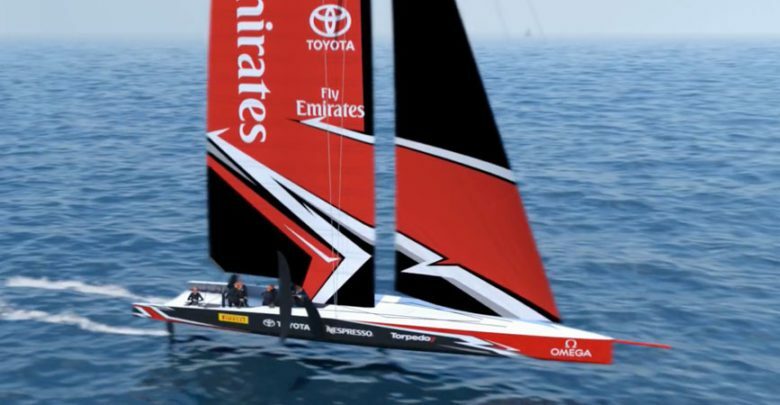 The AC75 foil cant system has been in design for the past 6 months led by Emirates Team New Zealand Project Manager Peter ‘Brush’ Thomas, with PLC Engineer Ryan Thomas and Carsten Mueller who has led the hydraulic development. 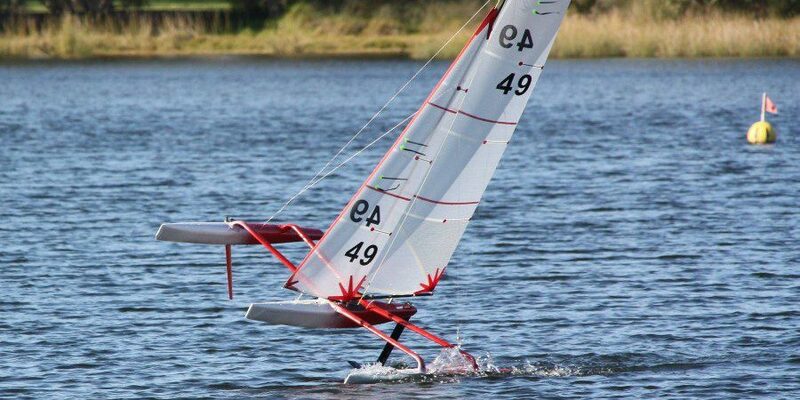 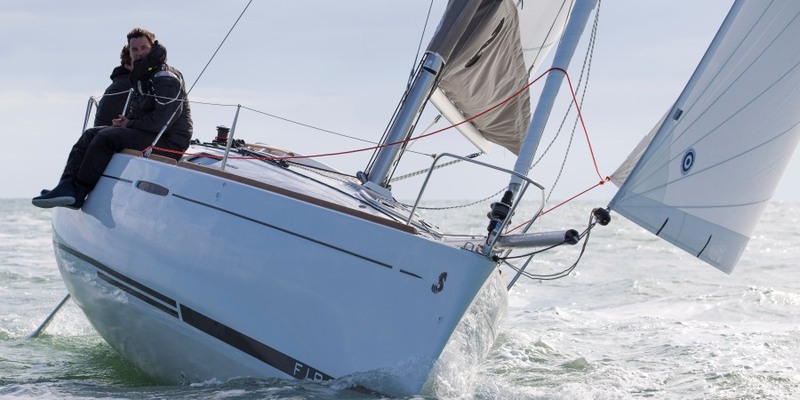 “The design is essentially an electronically controlled hydraulic system which controls the 40-tonne hydraulic cylinders which lift and lower the foil arm,” explained Peter Thomas. 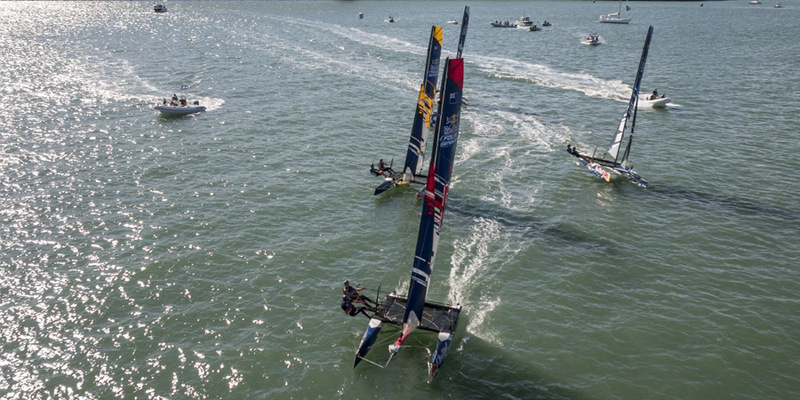 Yachts for the Auckland event will be high performance fully foiling monohulls, the result of collaboration between the Emirates Team New Zealand and Luna Rossa design teams (discover more).